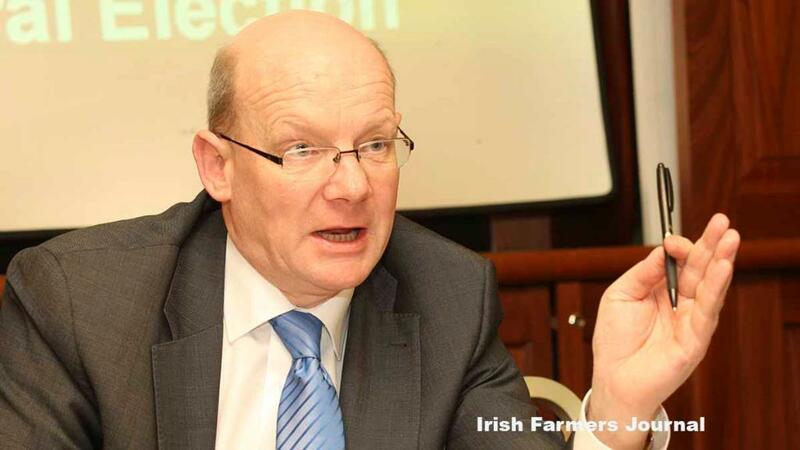 The Irish Farmers Association (IFA) has agreed to pay its former secretary general Pat Smith €1.9m (£1.67m). It includes €1.55million (£1.37m) related to the severance of his service in 2015, as well as €350,000 (£308,000) for defamation. As reported in the Irish press, the IFA accepted it made certain statements in the media at the time that were defamatory to Mr Smith and regretted the damage caused to his reputation. Mr Smith was employed by IFA for over 26 years and chief executive for nearly seven. His employment was terminated by agreement in November 2015 during a crisis over very high levels of pay at the top of the organisation. The revelations led to a significant loss in membership subscriptions from farmers all over the country.